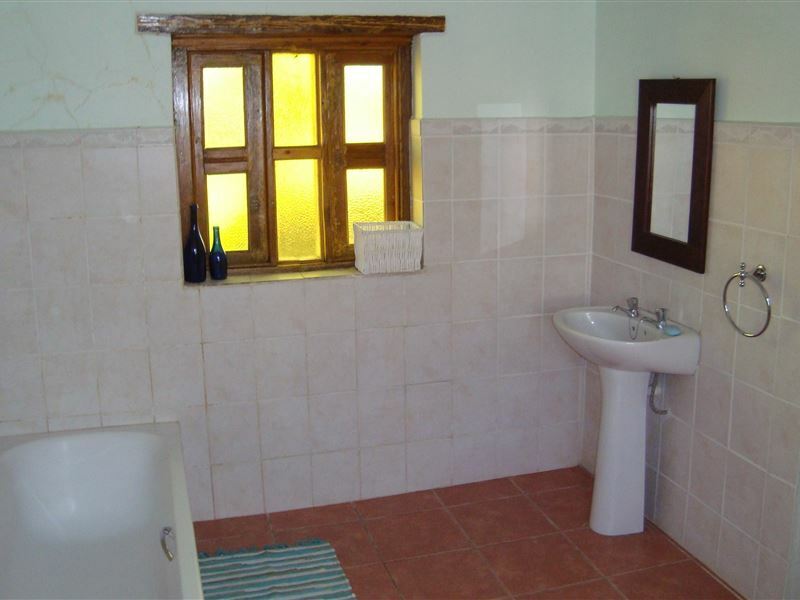 Stepping Stones is situated in the small Karoo town of Tarkastad, about 65 km from Queenstown. It has a large garden safe for children and off street parking for vehicles.<br /><br />Stepping Stones offers guests two units; the garden Cottage and the Rondawel. 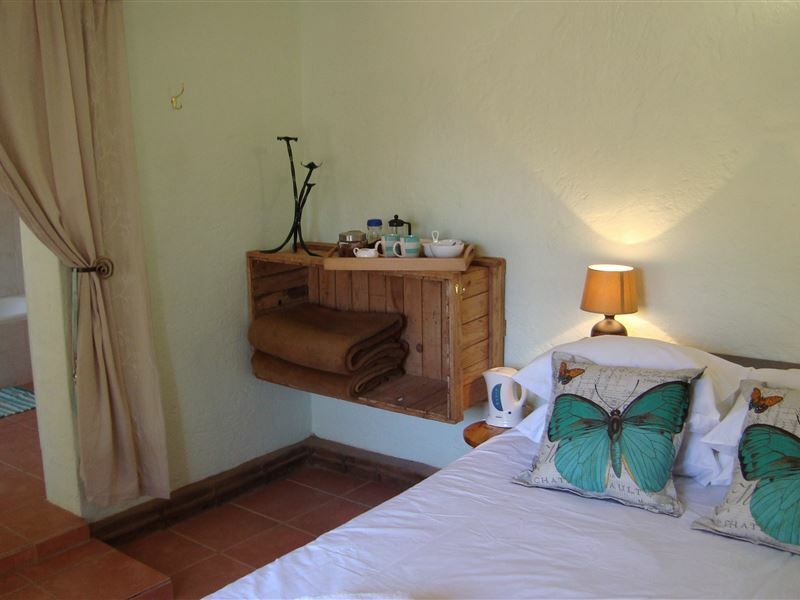 The Garden Cottage features a comfortable bedroom, with a queen-size bed and a full en-suite bathroom with bath and shower. Tea and filter or decaf coffee and rusks are provided in the room. The Rondawel is situated behind the house, and it has two single beds and an en-suite bathroom with a shower. Tea and coffee are provided in the room. 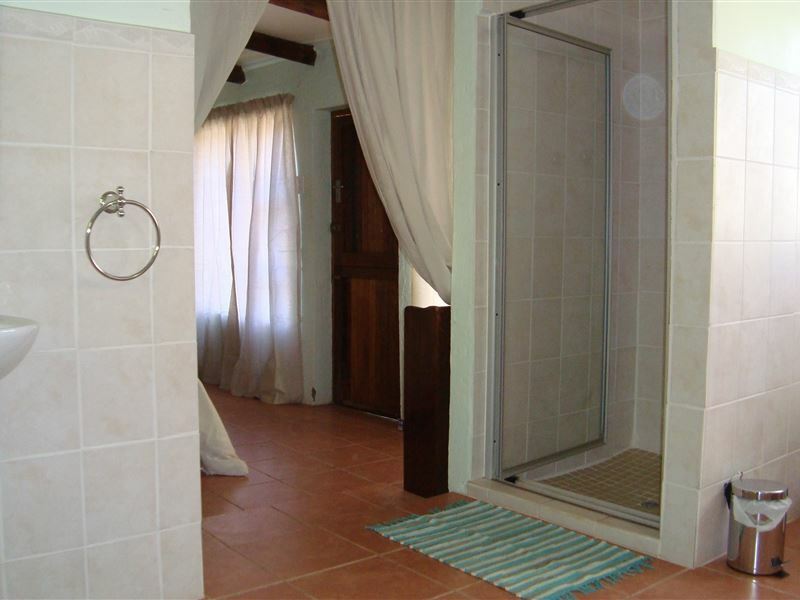 Linen, towels and soap as well as extra blankets are supplied in both the units. 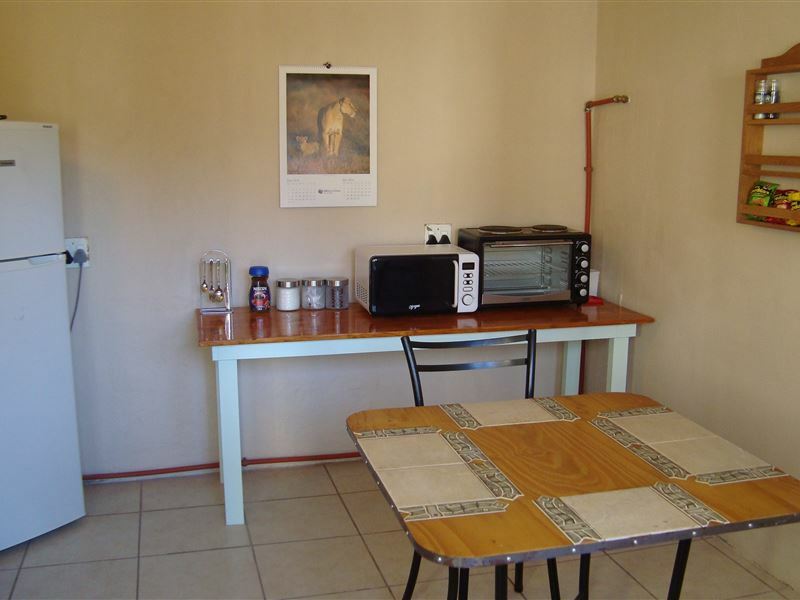 TV is not available and Wi-Fi is available on request at an extra cost.<br /><br />The two units share a fully equipped kitchenette with a fridge, a microwave, hot plates, an oven, cutlery and crockery. 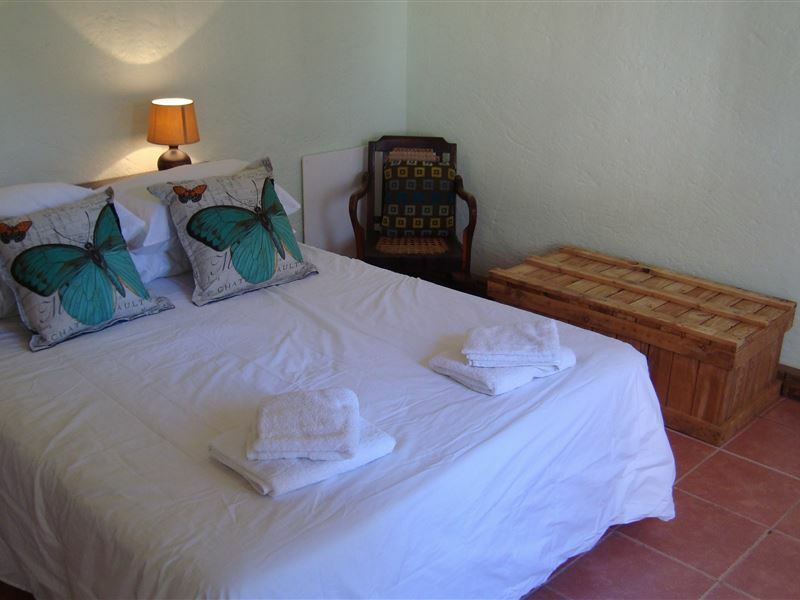 Guests can order a delicious continental breakfast or make use of the self-catering facilities. Pre-prepared dinners and cold drinks are available on request. Tea and coffee facilities are also available in the kitchenette. There is a braai place and we can supply wood, braai packs and equipment for braaiing.<br /><br />We accept children of any ages and there is no charge for children under two years.<br /><br />The resident animals include dogs, cats and chickens and we can accommodate pets on request, provided of course that they don&apos;t eat the chickens.<br /><br />This is a great place for a quiet stopover on a long journey or as a base from which to explore the area. "a very warm welcome and a lovely choclate on the bed." ",The area is very quiet away from any traffic and we had a good nights sleep.A TV would be nice but we had our own radio"
"Perfect for an overnight stay. Very friendly reception"
"We were very comfortable at Stepping Stones. It provided a refuge after a very long day of driving. The hosts were warmly welcoming and helpful."